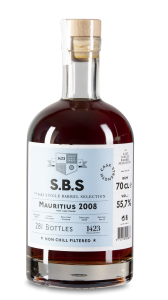 S.B.S Venezuela 2006 comes from a single cask, which yielded 304 bottles. It was distilled in a column still and is non-chill filtered. 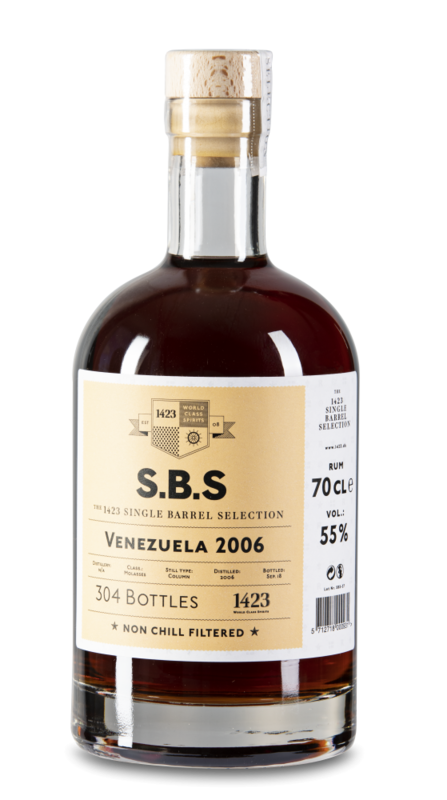 S.B.S Venezuela 2006 comes from a single cask which yielded 304 bottles. 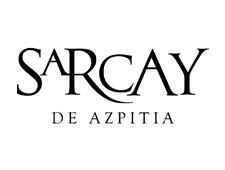 This edition is the second expression from Venezuela. 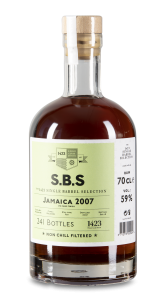 It as distilled in a column still and was non chill filtered. 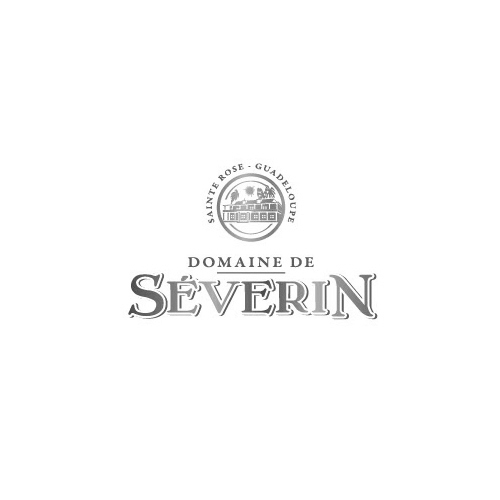 Nose: Mild and fruity, reminding of succulent, ripened blackberries. Palate: Strong aromas of spiced fruitcake with brown sugar sweetness and a touch of oak.